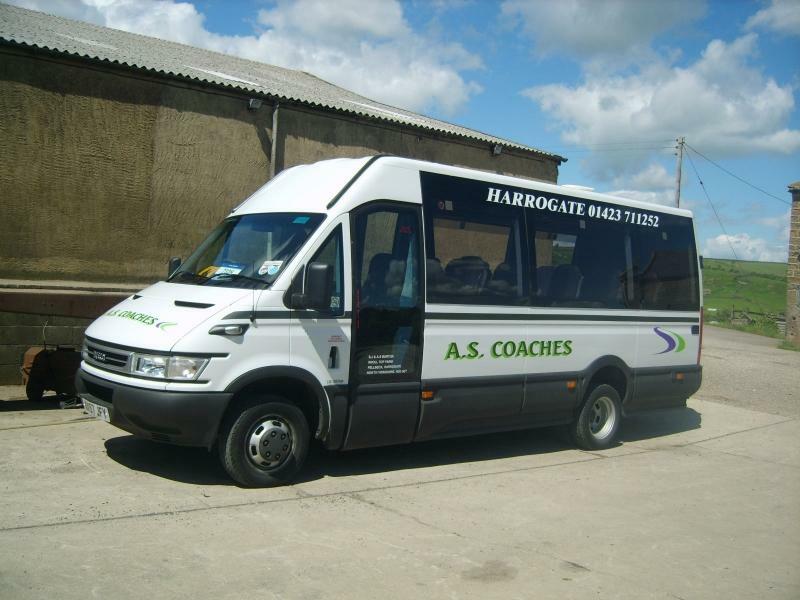 Nidderdale based Mini Coach Hire (16 to 25 seat coaches) company working in Harrogate, Knaresborough, Ripon, Boroughbridge, Masham, Grassington, Skipton and throughout North Yorkshire. 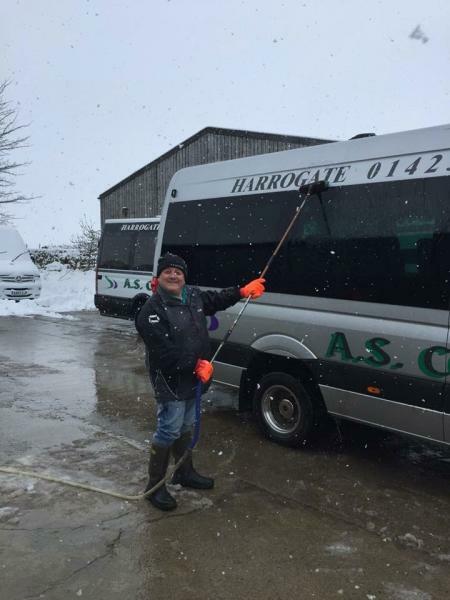 A S Coaches is owned and run by Steven and Amanda Burton and is based at their working farm at Fellbeck near Pateley Bridge in Nidderdale North Yorkshire. Steven’s parents were the proud owners of Burtons Coaches for 30 years before retiring in 2005 and it was then that Steven and Amanda decided to set up A S Coaches and begin an exciting new venture with the same family ethos of providing a reliable, high standard, customer friendly service to all their customers. With a dependency on repeat work and word of mouth recommendation Steven and Amanda know how important it is to get it right and leave their customers satisfied with a job well done. 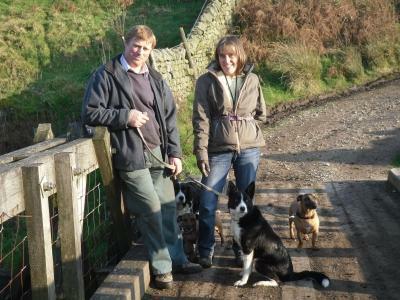 Both Steven and Amanda are Coach Drivers and other drivers are employed locally. 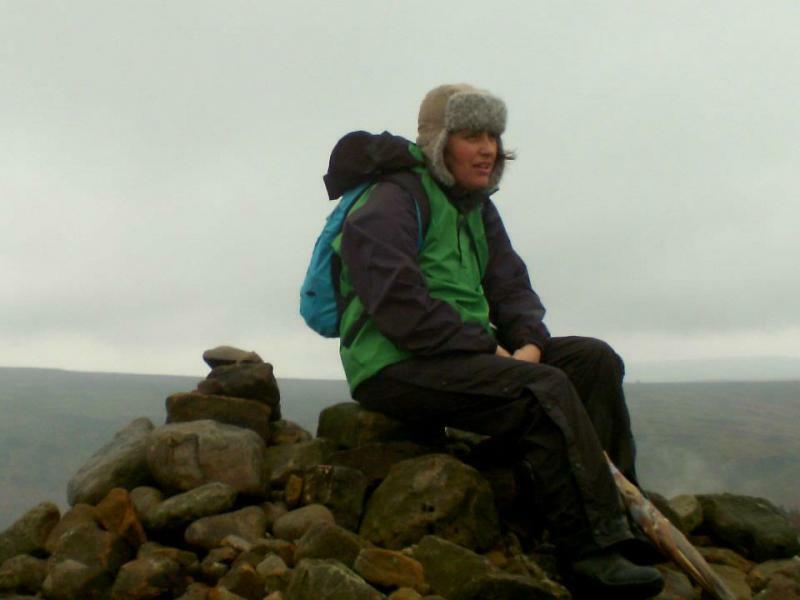 All enjoy working with and looking after their passengers. All drivers are DBS checked and professionally qualified. 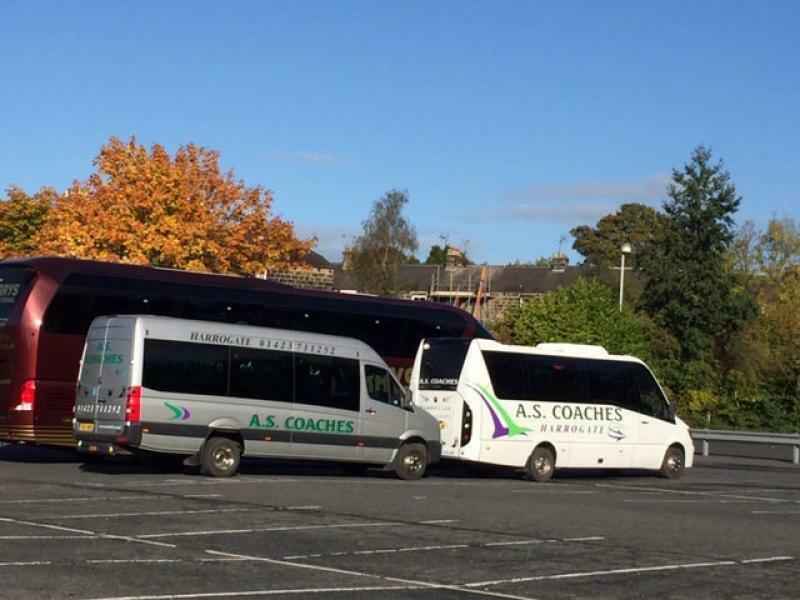 A S Coaches provides Mini Coach Hire (16 to 25 seat coaches) with high standards of customer service in the local area. 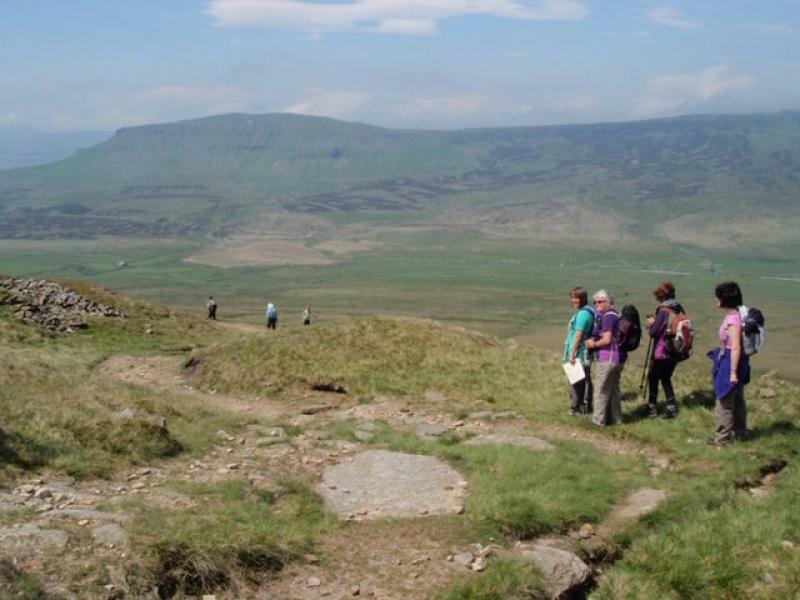 By offering a straightforward quotation, booking, payment and cancellation policy we hope all our potential customers are encouraged to organise their group travel with confidence. 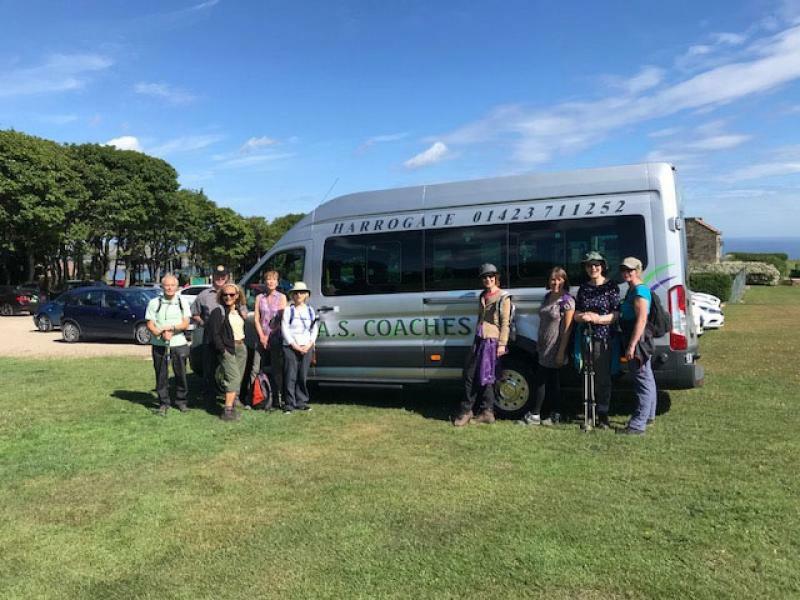 A passion for walking and the enjoying rural locality has lead to the development of a very successful programme of guided walks by A S Coaches. Please contact us to request a copy of this years programme. 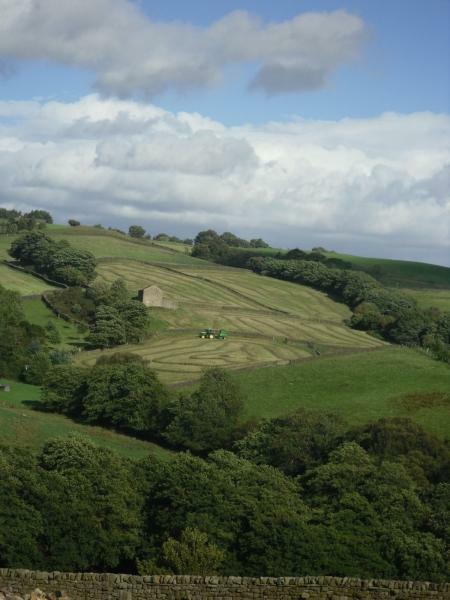 Enquire if you wish to hire us, have any questions or require any more information. 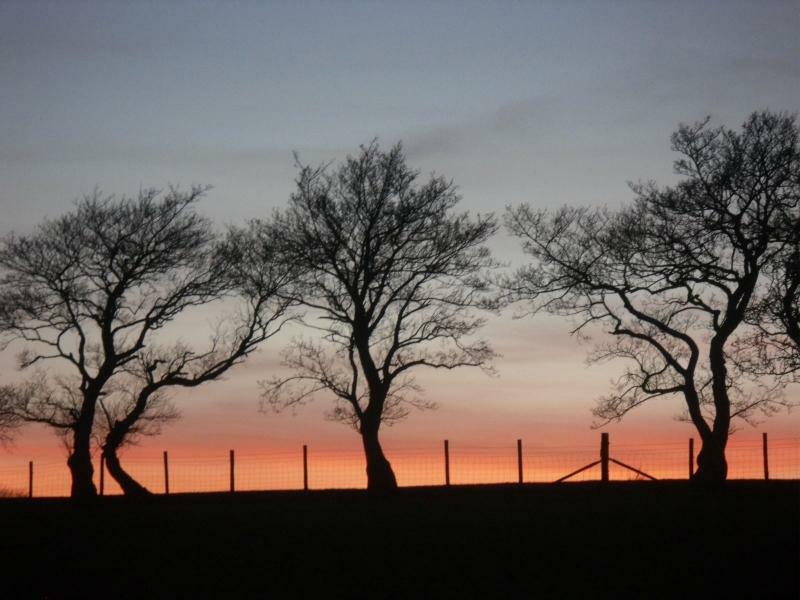 The love of the job and the attitude towards his passengers made one realise that the world really can be as beautiful as the countryside we travelled in. Just wanted to say thank you for the coaches, everything went smoothly and the drivers were great.